BRUSSELS, Belgium. 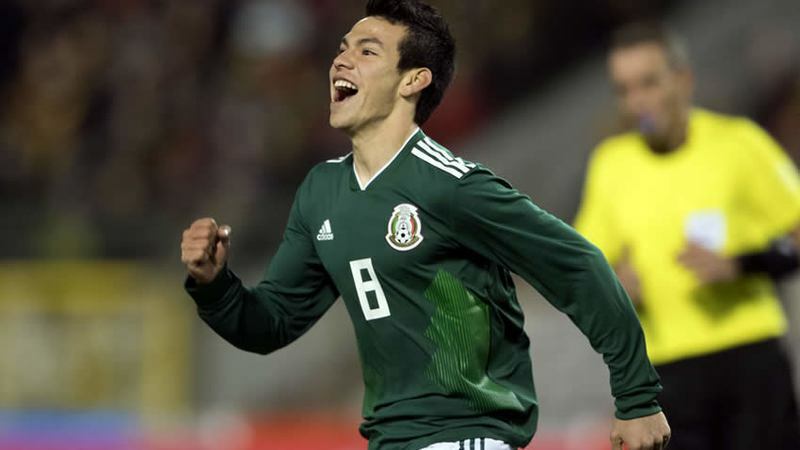 At the Royal Baudouin Stadium, a brace from Hirving Lozano (55′, 59′) helped El Tri earn a 3-3 draw against the Belgium national team, who themselves got a brace from Romelu Lukaku (53′, 69′) in their friendly match. Both teams came into the match looking to fine-tune their sides ahead of the World Cup finals, and came out looking to attack and create chances. In the earliest phases of the match, both sides forced the goalkeepers into action on clear chances, including on shots by Miguel Layun, Eden Hazard, Lozano, and Lukaku. 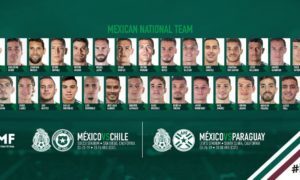 El Tri had looked more to generate from a patient breakdown of Les Diables Rouges and found a bogeyman in Laurent Ciman whom they could break his marks relatively easily. But by the game’s fifteenth minute, Belgium had been able to intercept Mexico’s buildups more often and turn them into clear chances on Guillermo Ochoa. And in the 16th minute, Eden Hazard opened the scoring for the hosts, when he finished off a rebound off a shot from Romelu Lukaku that Guillermo Ochoa parried directly into the path of Hazard. Lukaku worked a dribble to get out of a 2-vs-5 situation to set up the initial effort on frame to generate the chance. Then, Mexico were able to the initiative and were able to generate chances. And in the game’s 39th minute, a penalty conceded by Laurent Ciman on a foul on Javier Hernandez provided the initial equalizer for El Tri. On the resulting penalty, Andres Guardado beat Thibault Courtois to level the score at 1-1. The second half started as frenetically as the first, and Romelu Lukaku put Les Diables Rouges ahead on a close finish inside the six. Once again, it was a defense-breaking dribble by a Belgium attacker, this time it was authored by Dries Mertens. Two minutes later, Hirving Lozano grabbed Mexico’s second equalizer for El Tri, finishing a ball over the top from just outside the penalty area. 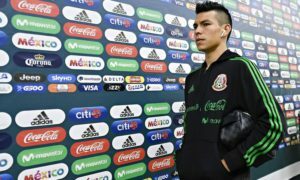 Then in the fifty-ninth minute, Hirving Lozano put Mexico ahead for the first time on a volleyed right-footed shot that curled beyond the reach of Thibault Courtois. But Mexico would lose the lead ten minutes later when Romelu Lukaku finished off a quick counter-attack to level the score for the final time at 3-3. 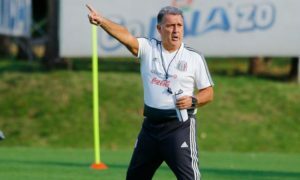 With the display and score, El Tri demonstrated that they could take the initiative against an organized, technical team like the Belgium side led by Roberto Martinez, find the weak points, and get a result without being cynical in their approach. Although Belgium were able to finish chances off of defensive breakdowns, the kinds of breakdowns in El Tri‘s defending seemed to be the kind that would be fixable in training and with better recognition of the dribbling lanes. Mexico next travels to Gdansk to take on another technical, World Cup side in Poland on Monday, November 13. As for the hosts, they will travel to Brugge where they will host the Japan national selection in a friendly on Tuesday, November 14. Both matches will kick off at 2:45 PM UTC -5.